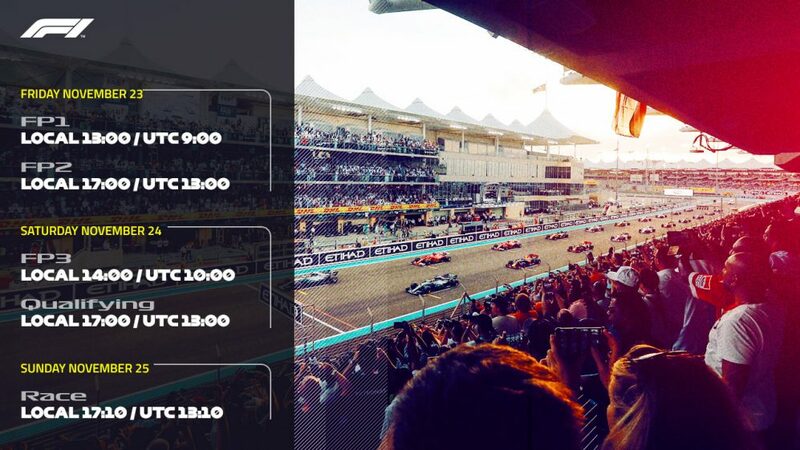 The Yas Marina Circuit plays a familiar role this weekend, hosting the season finale for the fifth consecutive year, and the drivers relish this twilight challenge, given the race will start in daylight and end under floodlights. 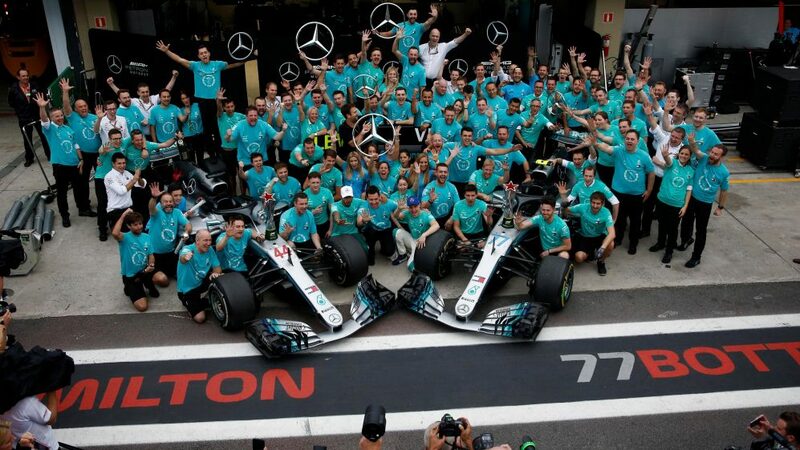 Despite Mercedes clinching the constructors’ championship last time out in Brazil, there is still plenty to play for – championship positions, intra-team rivalries and, of course, pride. 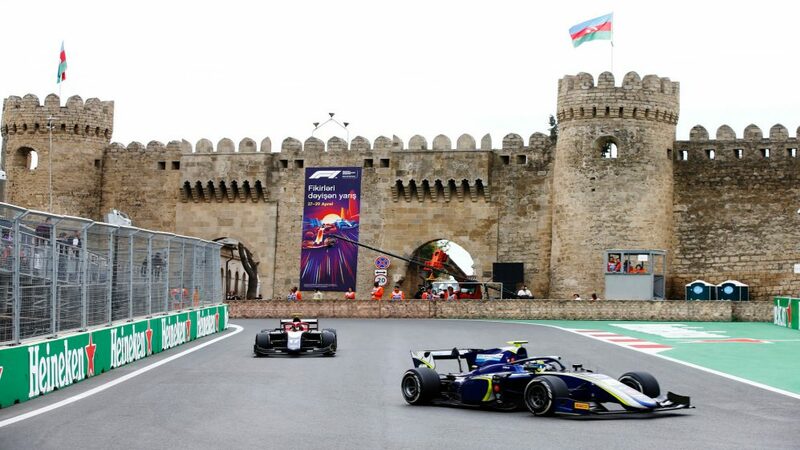 Since making its debut as the season-ending Grand Prix in 2009, this circuit has been dominated by a familiar tussling duo – Lewis Hamilton and Sebastian Vettel. 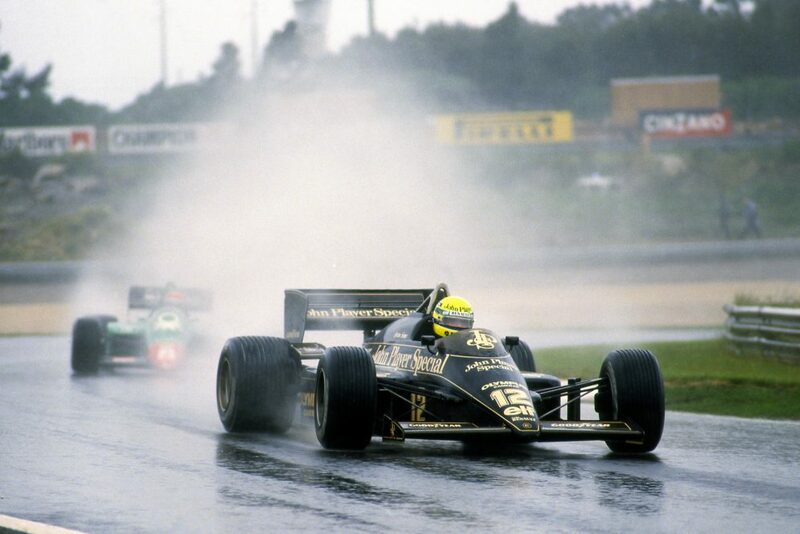 The pair that contested this season’s title have both enjoyed similar levels of success at Yas Marina. 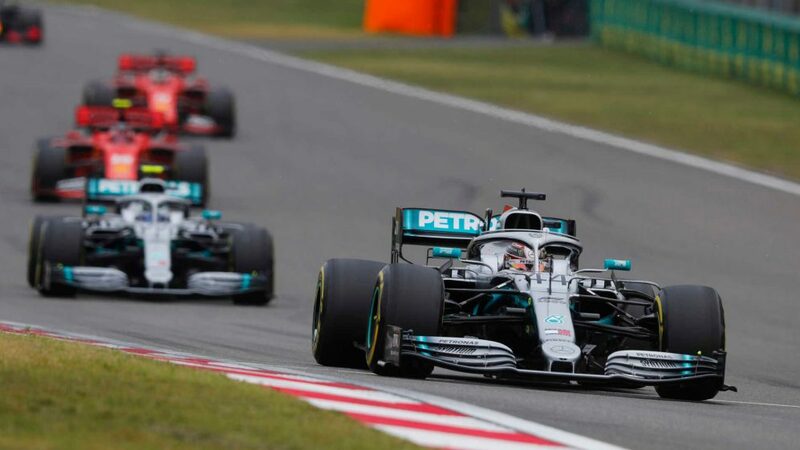 Of the previous nine races held here, Vettel and Hamilton have won six of them (three each), taken five pole positions and led 326 of the 495 laps (66%) between then. These numbers were even more emphatic until last year, when Valtteri Bottas won from pole position and led all but three laps. 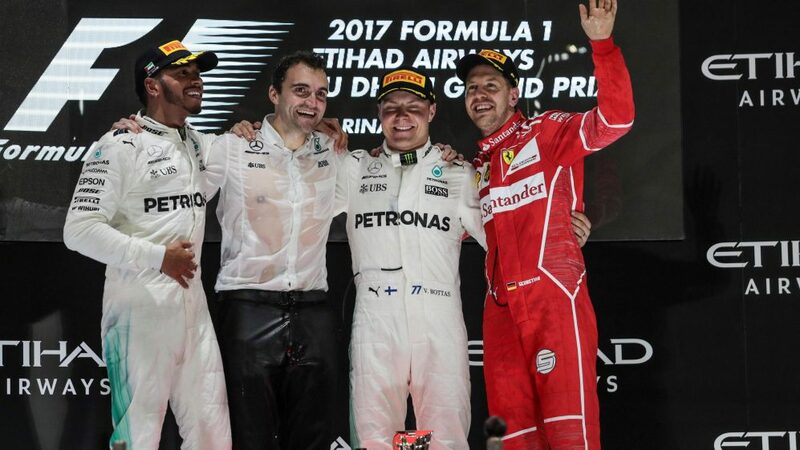 It’s perhaps Mercedes who have the upper hand, however, with the Silver Arrows, buoyant after their Brazil exploits a fortnight ago, seeking an unprecedented fifth consecutive Abu Dhabi front-row lockout this weekend, a feat not previously achieved by any constructor at any race track in F1 history. Despite Vettel’s success here, he achieved all that during his time with Red Bull. The Scuderia have never won at Yas Marina, never finished in the top two in the turbo-hybrid era, and never qualified on the front row here. 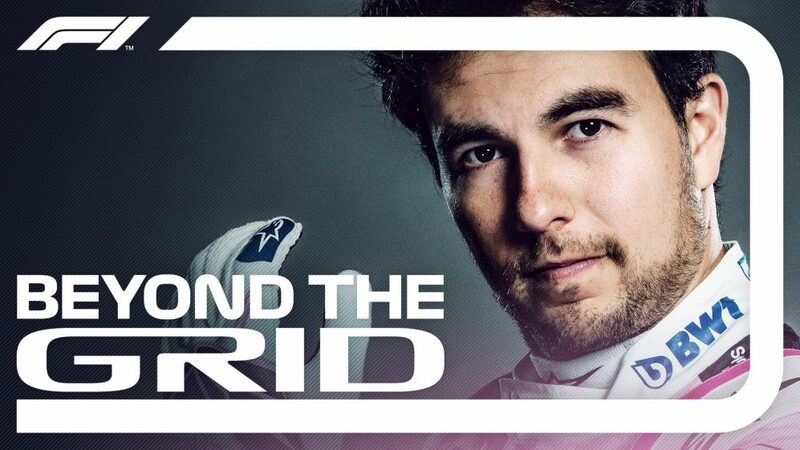 Their German driver will be intent on ending the year on a high, though, and has fond memories of the track, having clinched his first world championship by winning here in 2010 – having never previously led the championship in his career. 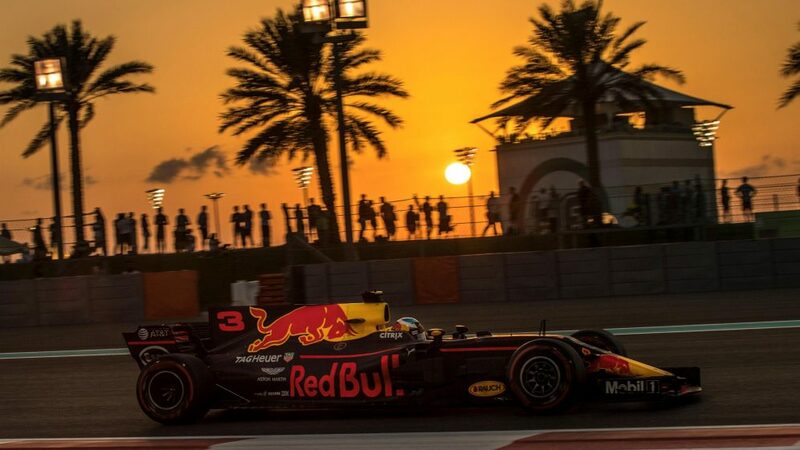 Over at Red Bull, they too have fond memories of the Abu Dhabi Grand Prix. 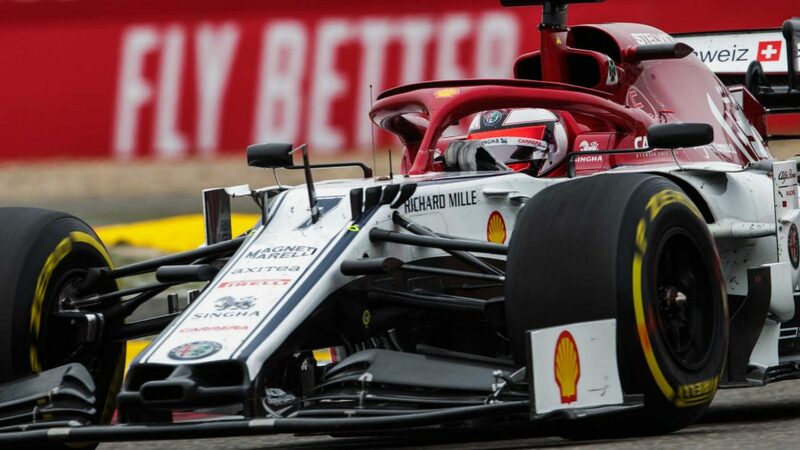 Thanks to Vettel, the Milton Keynes squad have three victories here, one less than the dominant Mercedes, and they were the last team other than Mercedes to stand on the top step of the podium. 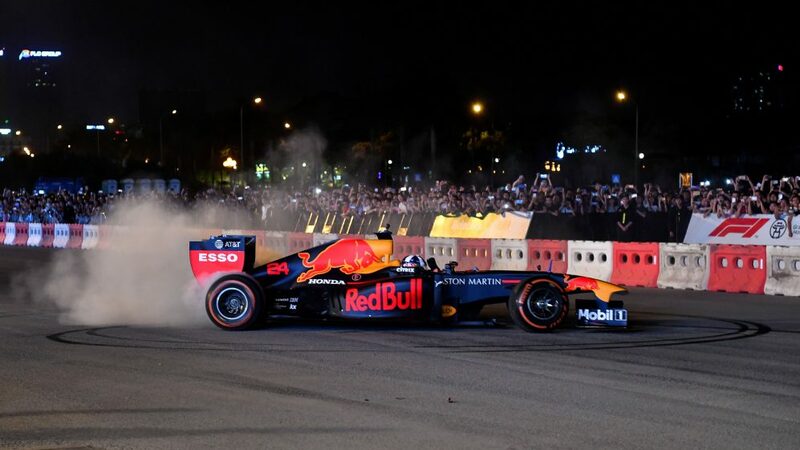 In the departing Daniel Ricciardo, they have a driver who is looking to enjoy one last success with the team, while Max Verstappen is seeking his second victory in three races, after being denied last time out in Brazil. Lewis Hamilton is aiming for his 11th win of the season, to match his best-ever total from 2014 (a season with two fewer races). He also seeks a 17th podium of 2018, matching his career-bests from 2015 and 2016. Valtteri Bottas has not won since claiming victory here last year, which was his only career hat-trick to date. Should he fail to triumph, he will be the first winless Mercedes driver in a turbo-hybrid season (the last was Michael Schumacher in 2012). Kimi Raikkonen is seeking a 13th podium of the year this weekend, which would exceed his previous career-best totals from 2005 (when he was championship runner-up for McLaren) and 2007 (when he was champion for Ferrari). 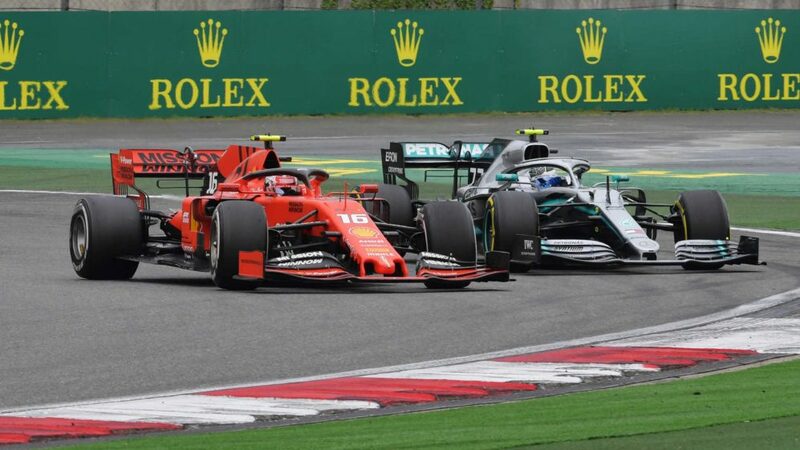 Ferrari, meanwhile, have never raced at any Formula 1 venue as many times as Yas Marina (nine) without taking either a win or a pole, and they’ve only ever led 11 laps in Abu Dhabi. Daniel Ricciardo is simultaneously making his 150th Grand Prix start and his 100th (and final) start for Red Bull, whom he joined for the first turbo-hybrid race in 2014 (he is the third longest-serving Red Bull driver ever, behind Mark Webber's 129 outings and Vettel’s 113). 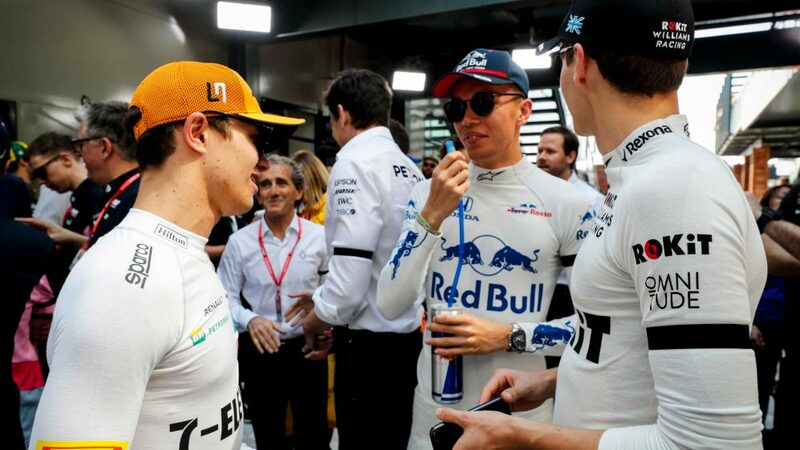 His team mate Max Verstappen has one last chance to break the record for youngest polesitter in history, as the Dutchman is only 17 days younger than Sebastian Vettel was at the 2008 Italian GP – but he’s never even out-qualified a team mate on this track. Kevin Magnussen has never scored a point in Abu Dhabi, and had a high-speed spin going through Turn 3 on the first lap of last year’s race. Furthermore, the Dane comes into the weekend with only one Q3 appearance in the last seven races (Russia), while Haas have never reached Q3 at Yas Marina. Force India's Sergio Perez has scored points in the last five consecutive Abu Dhabi Grands Prix, and has also started in the top eight for the last three years in a row. Renault's Nico Hulkenberg has finished seventh or better in Abu Dhabi for the last four years – and started seventh in each of the last three years. 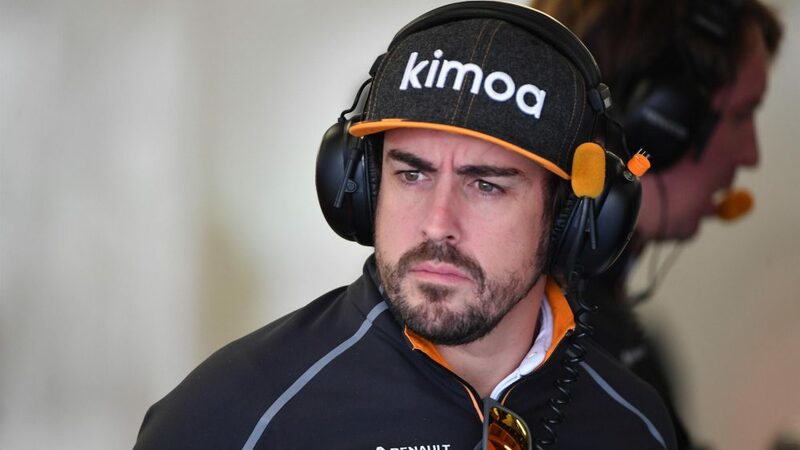 Fernando Alonso is starting what is likely to be his 311th and final Grand Prix, second on the all-time list behind Rubens Barrichello (322). He comes into this weekend with an 84-race streak without a podium (Hungary 2014) and a 109-race streak without a win (Spain 2013). The Yas Marina Circuit has been a permanent fixture on the F1 calendar since making it’s a debut in 2009, which saw Vettel win from team mate Mark Webber and the already-crowned 2009 champion Jenson Button. Located on the spectacular Yas Island, the track is the perfect example of modern Formula 1 circuit design. Boasting top speeds of 325 km/h and average speeds of 190km/h, it features nine right turns and 12 left turns and is one of the few venues on the calendar to run in an anti-clockwise direction. Designed by renowned circuit architect Hermann Tilke, Yas Marina has a waterfront setting scenic enough to rival the likes of Monaco and Singapore. Overall, its diverse elements come together to create one of F1's longest and most demanding tracks, where close and competitive racing is guaranteed. For the final encounter of the season, Pirelli have opted for the three softest tyres in their range – the red-marked supersoft, purple-marked ultrasoft and pink-marked hypersoft. This will be the last race the purple and pink colours appear on an F1 tyre, with next year’s compounds to feature only three permanent colours: white, yellow and red. The surface at Yas Marina is smooth and not especially demanding on tyres, allowing those softest compounds to be used. 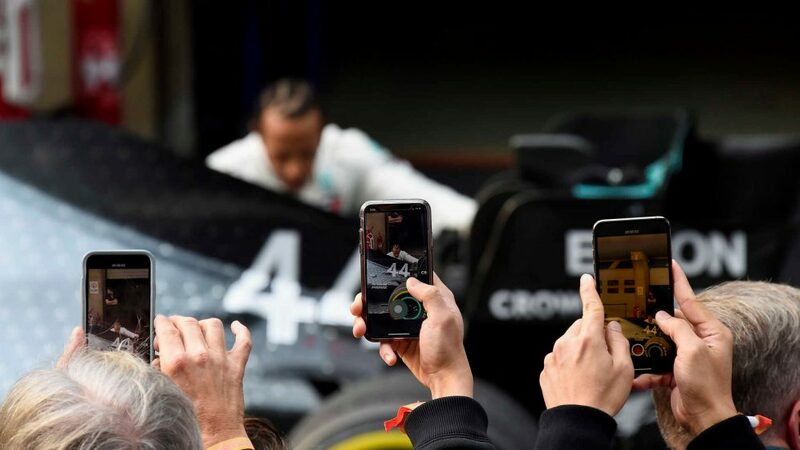 Having said that, with the race starting in the late afternoon and ending in the evening, the drivers will experience ranging track temperatures over the Grand Prix weekend. “Once again we’re bringing a tyre nomination that’s somewhat softer than previous years, with the hypersoft selected for only the sixth time this year, and for only the third time at a permanent race venue,” says Mario Isola, Pirelli’s Head of Car Racing. 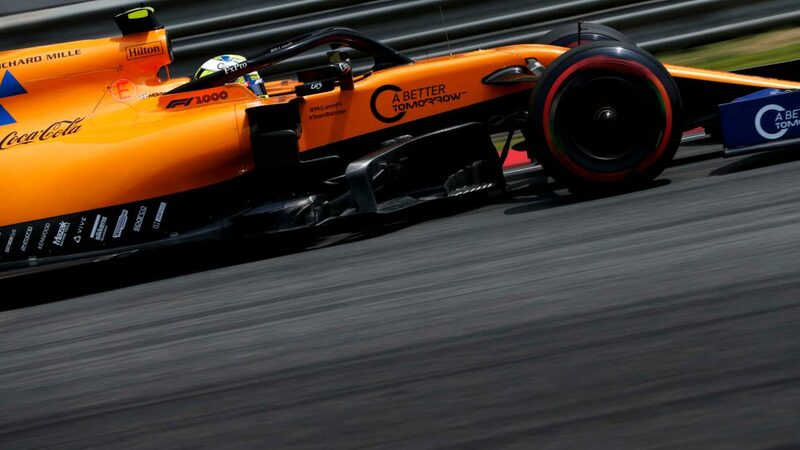 “Nonetheless, the hypersoft is not entirely new to Abu Dhabi, as it was first run there a year ago, making Yas Marina the only track where the hypersoft has previously tested and will now be raced. As usual in Abu Dhabi, conditions will be very settled, with sun, possibly some partial cloud, and moderate wind each day, and ambient temperature highs of 29 and 32 degrees Celsius on Friday and Saturday respectively. 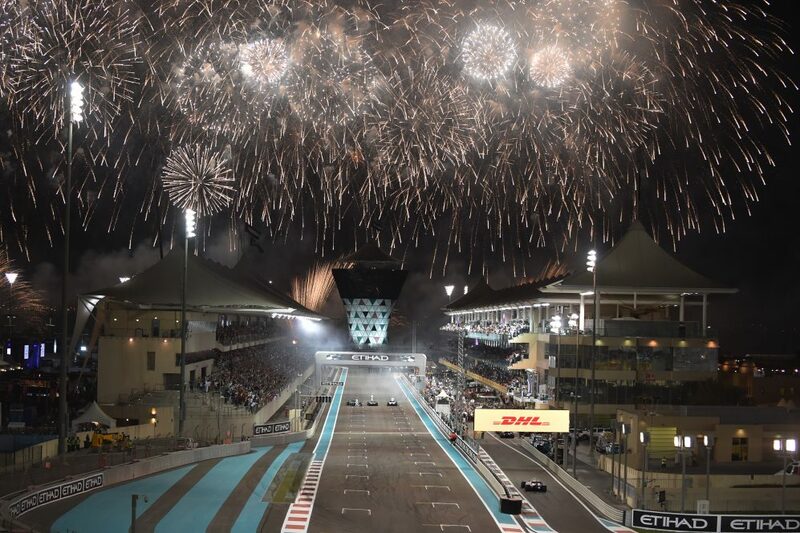 When does the Abu Dhabi Grand Prix start?